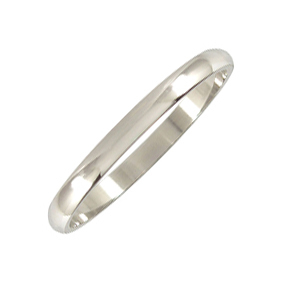 Quality Platinum Wedding Ring with a Classic Rounded Profile and Polished Finish . Comfort-fit and/or Brushed Finish can be added in the shopping cart (fees apply). Platinum Perfection Jewellers is a 100% Australian Owned and Operated Company.